***Disclosure-Sample product was received. All opinions stated are my own based on my personal experience. Today is my birthday! Happy 36th birthday to me! Let's all lift up you cups and CHEERS!! 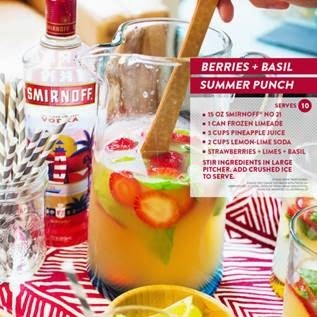 Stir together ingredients in large pitcher. Add crushed ice to serve. 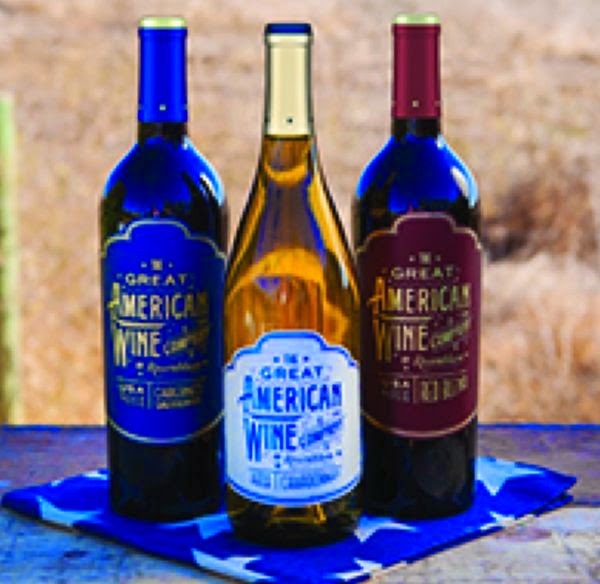 The Great American Wine Company is a proud supporter of the USO who will receive a $100,000 donation to support its efforts to provide thousands of programs for US troops and their families worldwide. o Cabernet Sauvignon- This Cabernet has a bold, rugged character and dark fruit flavors. o Red Blend- Zinfandel-based, this blend is balanced and fruit-forward, with luscious cherry and raspberry flavors. o Chardonnay-The Chardonnay shows a stone fruit and citrus profile, with soft vanilla tones.